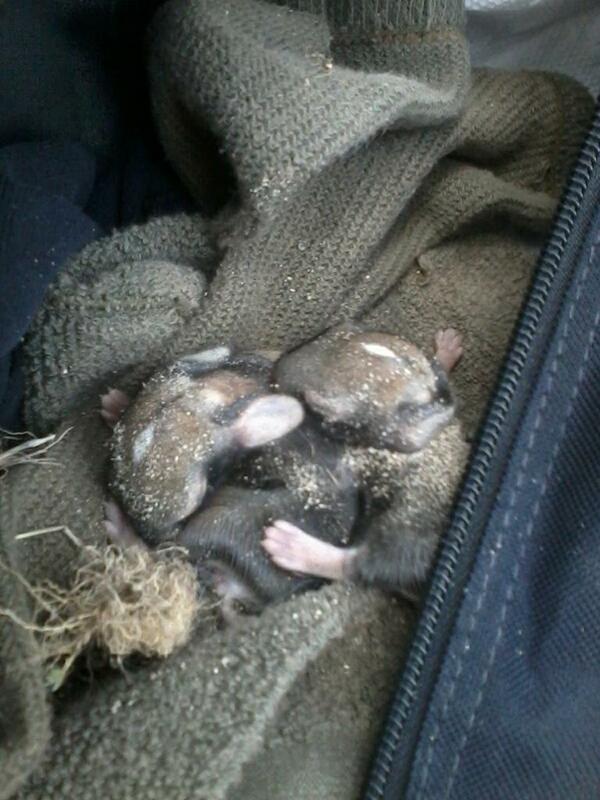 A couple of years ago, Joshua Bisnar rescued some baby bunnies he found and bottle fed them for 2 months before bringing them to a wild life refuge. Joshua named the bunnies; Steven, Raymond, Vaughn and James. Check out adorable videos of the bunnies on Youtube. Photos and information sourced from Reddit. 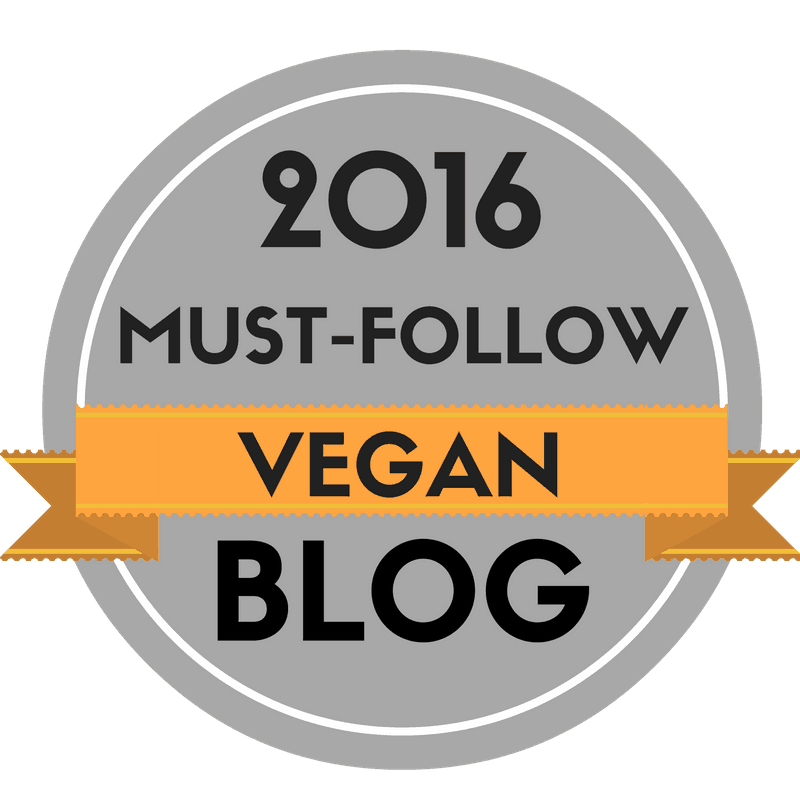 This entry was posted in Animals, vegan, Vegetarian and tagged animal rescue, animal rights, animal welfare, animals, rabbits, vegan, vegetarian. Bookmark the permalink. Amazing amazing.. A hero indeed ! Yep, so cute!! 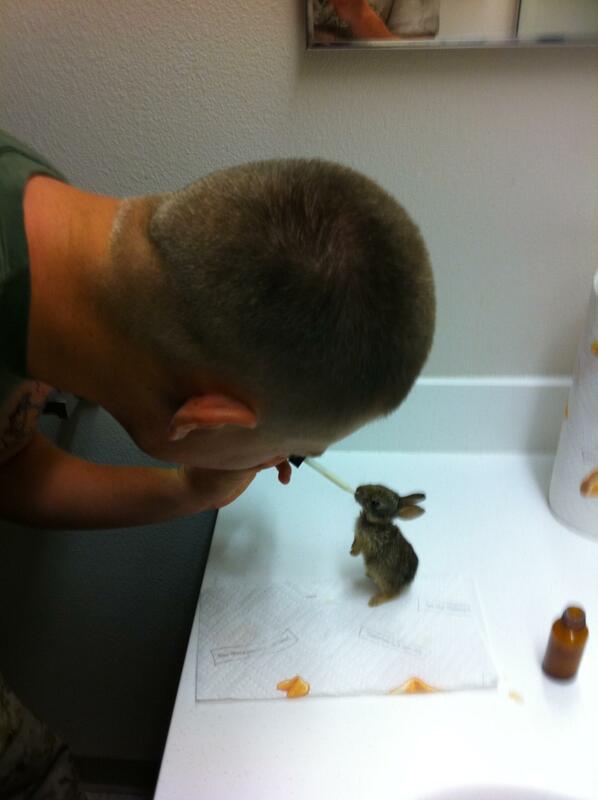 Ah, so lovely to see that those tough marines have soft spots for animals. Adorable! So precious! I want to give those tiny bunnies tiny hugs! 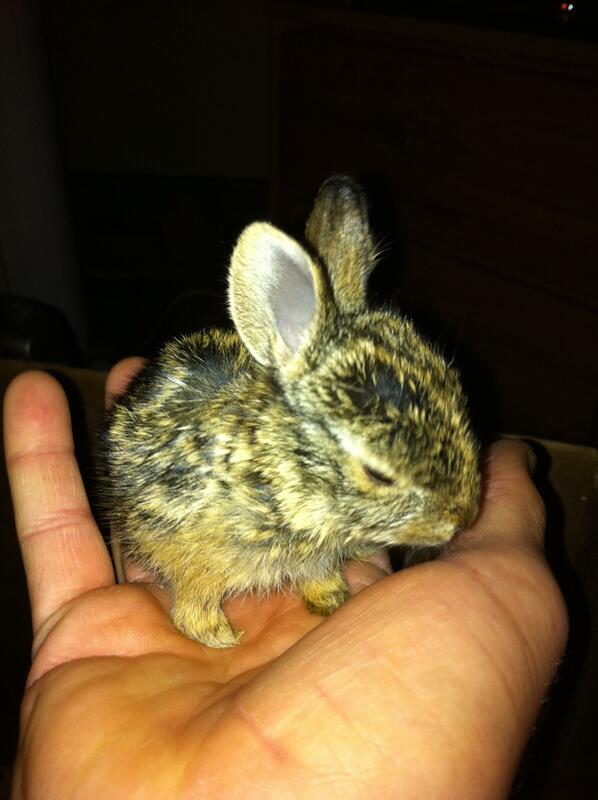 I had bunnies my entire life growing up…they are so great. Gorgeous! And such funny adult names, truly adorable! 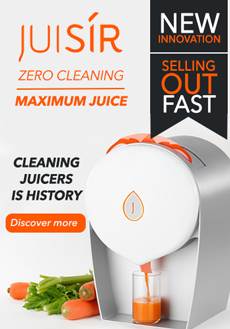 I know, the names made me laugh too! Oh they are just too cute! I’ll have to show this to my daughter (she’s 9), she will love them. I hope you are well Poppy. I Ally, I hope your daughter loves them! Yes 10 buns now, was 12 but I lost 2 recently. They’re great fun!